Accountancy firm PricewaterhouseCoopers (PwC) has deceived parliament and is facilitating and promoting “industrial scale” tax avoidance, MPs warned in a report published on Friday. Central to the strategy is the siphoning of profits to tax haven Luxembourg via carefully orchestrated “intra-company loans,” the report reveals. Following damning evidence uncovered by the International Consortium of Investigative Journalists (ICIJ) in November, the PAC probed PwC on its tax advice services in December. The ICIJ carried out an investigation into Luxembourg’s murky financial flows, and unearthed the tax dodging secrets of some of the world’s most profitable multinational firms.Among its findings, was the revelation that PwC’s clients were engaging in aggressive tax avoidance. 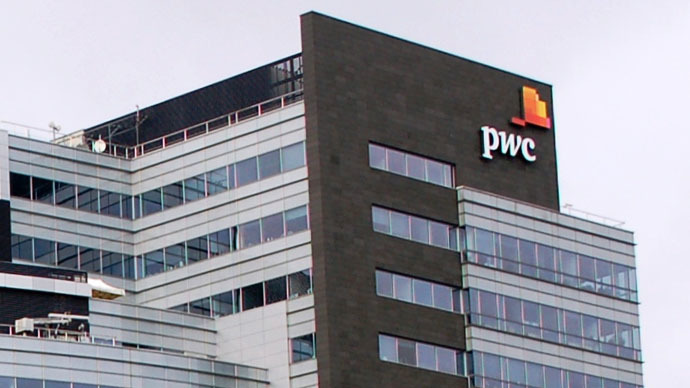 The ICIJ’s report uncovered 548 leaked letters relating to some 343 firms, which cast light on PwC’s tax advice services.The letters documented PWC's liaisons with Luxembourg tax authorities, focusing on how corporations could restructure their businesses for tax purposes. In early December, the PAC grilled PwC’s Head of Tax Kevin Nicholson regarding the ICIJ’s “Lux-leaks” findings. Following a serious of tense exchanges, the Committee's chair Margaret Hodge asked Nicholson whether he had willfully deceived parliament the previous year. He had been called before the Committee in 2013 to disclose the nature ofPwC's tax arrangements. Nicholson, who formerly worked as an HM Revenue and Customs (HMRC) tax inspector, rejected the suggestion he had deliberately mislead parliament. “I didn’t lie and stand by what I said,” he told Hodge. But his repeated claims that PwC doesn’t sell tax avoidance strategies to profit-hungry firms were dismissed by the Committee’s report. Hodge concluded on Friday the tax schemes PwC promotes indicate the firm is marketing tax avoidance on an industrial scale. She said she was skeptical whether PwC’s activities had been entirely transparent, and expressed doubt the HRMC was fully aware of the accountancy firms’ tax arrangements. The PAC suggested in its report that UK and global tax legislation promotes a climate of financial secrecy. The boundary between acceptable tax planning and aggressive tax dodging is heavily blurred, the Committee warned. The Committee’s chair criticized the fact corporations can funnel profits to far-flung states as a means of avoiding tax, despite the fact many fail to conduct any significant business in these regions. In an effort to demonstrate this trend, the PAC’s report cited the tax arrangements of PwC client Shire Pharmaceuticals. The PAC heard evidence from the firm, as part of its probe. The Jersey-based pharma giant has structured its affairs so that interest paid on intra-company loans amounting to $10 billion slash its tax liabilities. The PAC’s report concluded that the tax avoidance strategy results in the channeling of profits from the firm’s subsidiaries to low-tax Luxembourg. 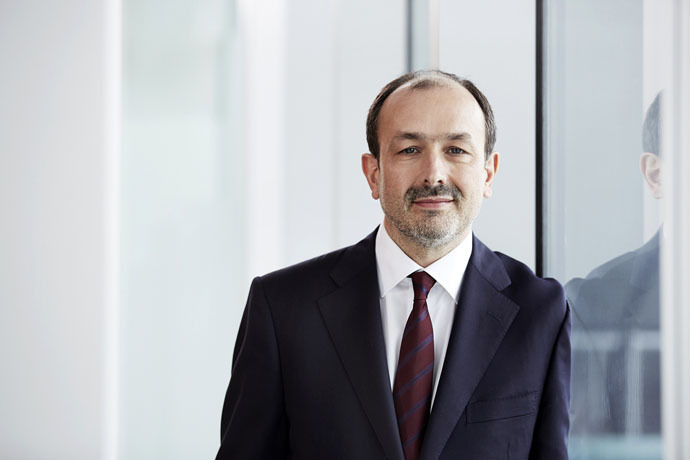 As a result, Shire paid a mere 0.0156 percent on its profits to Luxembourg’s tax authorities in 2014. The PAC concluded neither PwC nor Shire could prove that Shire's Luxembourg subsidiary was anything other than a vehicle for tax avoidance. Reflecting on the ICIJ’s Lux-leaks documents, the PAC said its concerns extend well beyond PwC and Shire alone. A collection of almost 28,000 pages of leaked tax files and other documents relating to the financial activities of 1,000 firms were uncovered as part of the investigation. She said the HRMC must step up its efforts to challenge the type of tax advice accountancy firms give, while ensuring multinationals are taxed where they conduct the thrust of their business. The PAC also urged the government to devise a code of conduct for firms that issue tax advice. Companies that breach the code should face fines, it argued. A spokesman for Shire Pharmaceuticalstold Reuters the firm abides by the tax regulations of each jurisdiction it operates in. A spokesperson for PwC said it stands by the evidence Nicholson offered to the PAC, and disagrees with the Committee's conclusions. “We agree the tax system is too complex, as governments compete for investment and tax revenues. We take our responsibility to build trust in the tax system seriously and will continue to support reform,” the spokesperson said. The ICIJ’s report on Luxembourg’s tax deals has prompted calls for the resignation of EU Commission president and former Luxembourg Prime Minister, Jean-Claude Juncker. Nevertheless, Juncker’s position appears solid. On Thursday, it emerged the European Parliament had blocked a robust inquiry into the ICIJ’s “Lux-leaks” findings and opted instead for a “special committee” with less investigative power.